Mr. 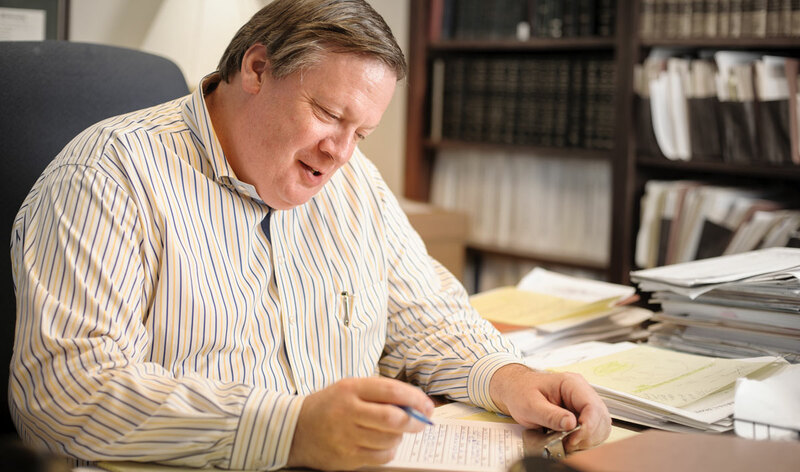 Pate has over 22 years of hands-on experience in real-estate matters, including transactional negotiations, contracts and related documentation, title examination and evaluation, closings, and general legal counsel. Mr. Pate also handles zoning and land-use matters and general real estate litigation. His unique experience provides the exceptional legal services required to meet the real estate needs of the firm's sophisticated business clientele. Mr. Pate routinely handles such diverse real estate matters as residential, retail, and other commercial development projects, including industrial facilities and telecommunication sites. Mr. Pate also handles complex title-insurance issues and general questions of commercial law. Mr. 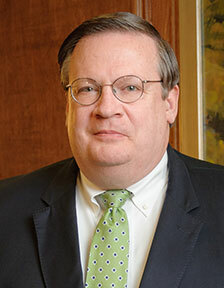 Pate is an approved closing attorney for Regions Bank and various other Huntsville area banks and mortgage companies. Mr. Pate represents the firm in its capacity as a local issuing agent for Chicago Title Insurance Company. Mr. Pate is rated by Martindale-Hubbell as AV Preeminent ®. “Common Law Rescission of Contracts in Alabama,” Alabama Law Review (1981).